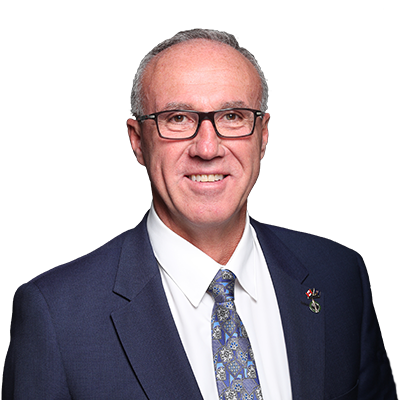 MEDICINE HAT – With Valentine’s Day approaching, Medicine Hat-Cardston-Warner MP Glen Motz encourages area youth, individuals and organizations to express their gratitude for those who served by sharing messages with Veterans on February 14. In 1989, Valentines for Vets began when the late newspaper columnist Ann Landers encouraged her readers to create special valentines for Veterans throughout Canada and the United States. Since 1996, Veterans Affairs Canada (VAC) has promoted sending Valentine cards to Veterans in care facilities. “Expressing appreciation to our Veterans is such a valuable education opportunity, that I would encourage students in our riding to write and share their gratitude with a veteran in their community, as brining a smile to another’s heart is what celebrating Valentine’s Day is all about,” said Motz.